Easter is about victory over sin, evil, death and the grave. It is about being liberated from the slavery of sin. It is about transformation, new life, hope and eternal life. The resurrection of Jesus Christ is mentioned 104 times in the 260 Chapters of the New Testament,. 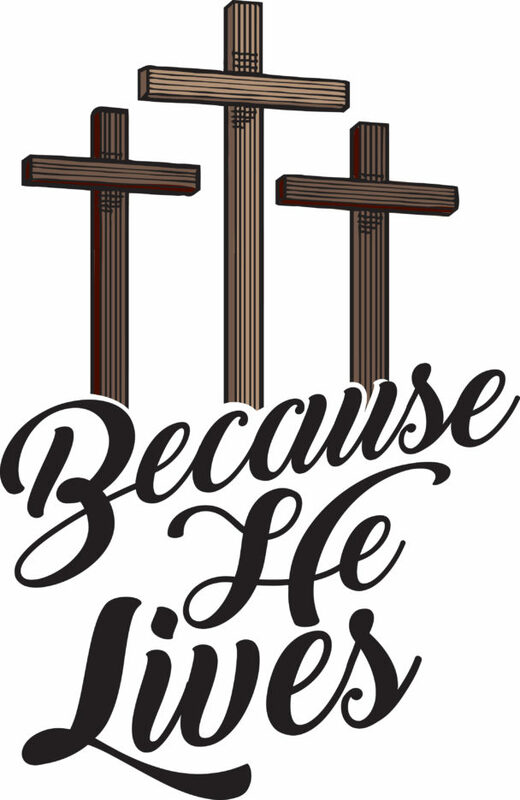 The resurrection empowered the disciples who were accused of “turning the world upside down.” The resurrection became the most prominent subject of the Apostles teaching and preaching. The resurrection became the inspiration by which the disciples were willing to die a martyr’s death rather than denounce their faith. Christianity is the only Faith whose founder was resurrected from the grave. Revelation 5:12 says, “Worthy is the lamb that was slain to receive power and riches and wisdom and might and honor and glory and blessing.” Let us celebrate the resurrection, our faith and the victory that we have in Jesus Christ.